Dissidia NT's characters, combat, and class system explained. Though Dissidia Final Fantasy NT is billed as a fighting game it isn’t quite as you may expect, and for many reasons. 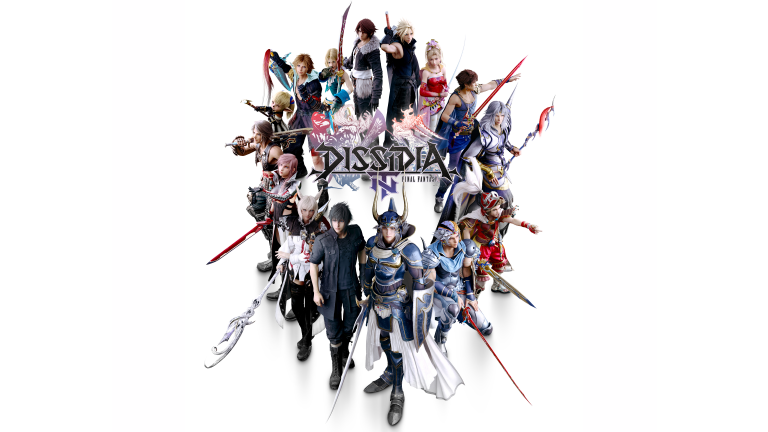 The first, why an introductory guide is necessary, is that the Dissidia series since PlayStation Portable (PSP) in 2009 has shared more in common with JRPGs than, say, Street Fighter or Tekken. Now that the series has gained a class system, this brings it closer to MOBA-like games such as Overwatch and Battleborn. So, before getting into this, be aware that Dissidia Final Fantasy NT is less about cross-ups and combos, you’re dealing with rock-paper-stone strategies while managing numerous, exotic power metres. Moreover, characters may use magic to boost health and power. There’s plenty to take on board, some that’s unfamiliar to series fans. So, let’s get started. Usually, in conventional fighting games, the goal is to spectacularly deplete the opponent’s health or stamina. 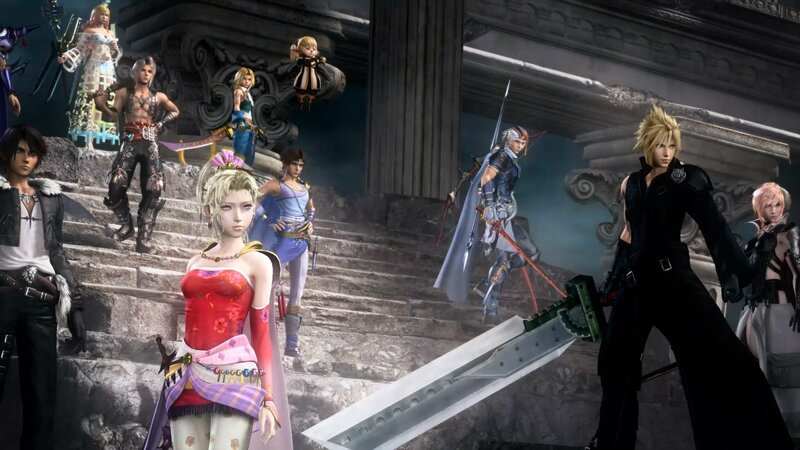 In Dissidia, before a round starts, there is a strategic decision regarding who and what to bring (‘EX Skills’ and ‘Class System’). Meanwhile, there’s another concern; to K.O. opponents, the trick is to balance a power resource called Bravery with Health (HP). The core, decisive aim is tempering Bravery by landing Bravery attacks (X button), which increase all damage dealt from landing HP attacks (Square button). Each successful Bravery strike raises your character’s Bravery, while depleting an opponent’s – syphoning energy. The amassed Bravery power is then unleashed to maximum effect through an HP assault. Landing the final HP blow depletes the attacker’s Bravery too. The stronger the attack, the longer it takes to recover, meaning that hoarding Bravery for a Hail Mary is considered risky. It’s wiser to wear down opponents, limiting their Bravery to ease the threat of a comeback. One last thing to bear in mind is that when Bravery points fall below zero, characters enter a condition called Break, in which they become vulnerable to attack while incapable of dealing damage of any sorts until Bravery returns to the default level. They may, however, continue to steal Bravery points with Bravery attacks, and one HP hit instantly removes Break status. If you can force the Break, pushing an opponent beyond zero Bravery, there is a colossal Bravery advantage for several crucial seconds, forcing rivals to retreat – a situation that becomes cat-and-mouse, using every method possible to close the gap as the aggressor. 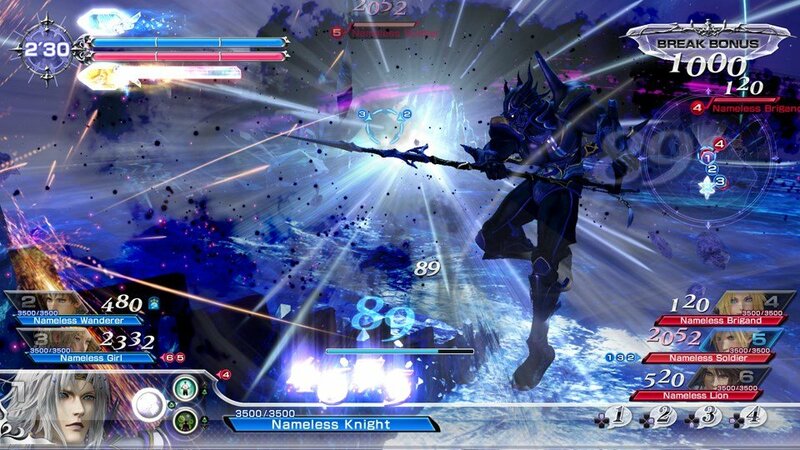 Combat in Dissidia takes place within a 3D arena, throughout which characters Dash and Dodge to evade attacks while lining up those of their own. Dashing, of course, traverses ground at speed, but is also the means to scale objects. From height, it is then possible to Dash while airborne, until the Dash metre is used up, entering a short cool-down period. Novice players are usually unaware of the advantages that tactical area traversal can bring, especially when in pursuit or while hoping to escape a fatally-empowered blow. Knowing the layout of each map is certainly helpful, in some cases the key to causing more damage. Specific Bravery attacks, called Wall Rush, cause environmental damage too. Wall Rush techniques pin opponents to a vertical surface, stunning them to suffer some free hits. There is a limit on how many times a downtrodden foe can be punished in such a way, but two pins in a row is plenty to gain the upper-hand. Where NT really comes into its own compared to previous Dissidia entries, is that all games are played 3-versus-3. Yes, it sure is busier than a straight 1v1, but with the Bravery system in place, and more, the strategy is deeper than simply weakening one character at a time. All six individuals in a match have their own health gauge, but to win requires three K.O.s – eliminating one at a time, or multiple at once, until all chances are used up. The trick is to ensure that no one character on the opposing team is left to stockpile Bravery unchecked. This is especially true if you notice that your entire team is being weakened – just one area-of-effect attack could wipe out all three chances. So, keep pressure on all three of your foes at all times, maintaining a level playing field as much as possible. Also, be mindful of allies that are in trouble and likely to be knocked out. Even if they are taken down they’re not out of the game just yet, merely Incapacitated, and temporarily immune to attack until revived. However, be aware that invulnerability lasts for only 10 seconds before the game forces the revive. Always find a safe spot to revive, and fast. As with any team-based game played online, grouping up with friends is your best shot at linking up and communicating well. If you’re regularly queueing up to join random players, it’s sensible to have one main character in one Class (see below) and at least a couple more that you know well enough to help balance the team. Communicate as best you can, using the in-game short-cut menu. 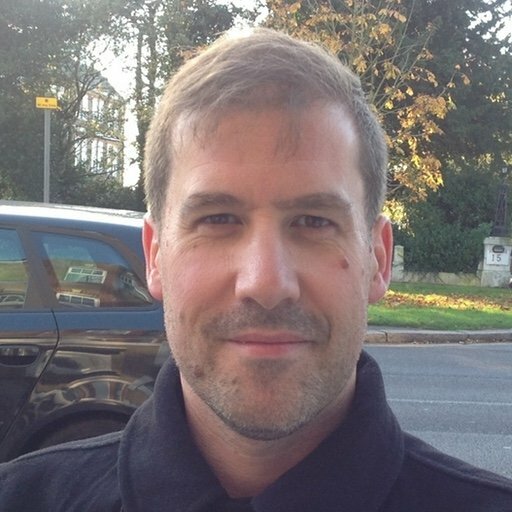 Realistically, teams of random players are unlikely to use voice. Same deal, more players, seems good so far. Here’s where it gets really interesting though. There are four character classes introduced for Dissidia Final Fantasy NT: Heavy (Vanguard), Speed (Assassin) , Shoot (Marksmen), and Unique (Specialists). The game is balanced in the sense that no one class is a hard counter for another, however it is generally expected that a Vanguard character such as Cloud Strife can overpower an Assassin such as Lightning, while a Marksman such as Terra can use range to freely target Vanguards. As for Specialists, very few of them feature in the current top tiers, simply because they are so tricky to use with respect to how impactful they are even in the most skilled hands. Vaan and Bartz are considered top tier Specialists, the latter is effectively three classes rolled into one, utilizing skills from the job system in Final Fantasy V, and the more attacks he connects, the more powerful he becomes. Bartz is phenomenal, but requires many hours of practice. Finally, potentially huge in the right hands, we have the EX Skill and Summon capabilities to throw into the mix. Every character has three EX Skills, one of which is unique – e.g. 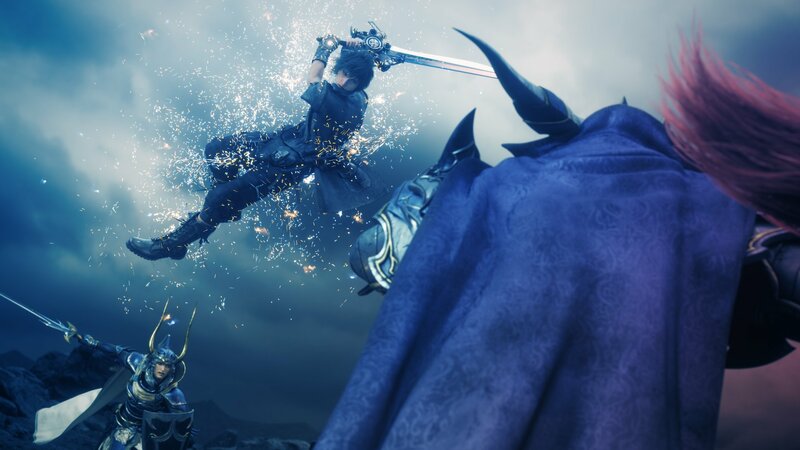 Cloud Strife’s Limit Break, or Noctis’ Warp – while the others are optional, and can include HP Regen, HP Share, Poisonga or Feeble. As you may have guessed, the EX Skills mirror the Magic options in a full-blown JRPG battle system. Just as when you’ve mastered how to contain large groups of enemies in e.g. Final Fantasy XV, management of EX Skills gives thoughtful teams the edge over those that throw on obvious, self-preservation options. Mighty Strikes, which increase the attack power of allies, and Bravery Share are examples of EX Skills that make a coordinated opponent formidable. Summons – godlike beings synonymous with Final Fantasy – are shared between the team, and can deliver huge attack damage for 20 seconds after an initial, chaotic surge. We think it’s best to bring somebody like Ifrit or Odin to the battlefield, who stomp around causing trouble in the post-summon stage. That said, Leviathan’s Sheer Misery (lowering de-buff EX Skill cooldown), and Ramuh’s Catalyzing Spark (lowering buff ECX Skill cooldown) can extend strategic EX Skill options across the team. As with everything else in this team game, communicating with allies during the summon phase is helpful, because two players reduce the eight-second countdown by half, while all three players summon instantly.